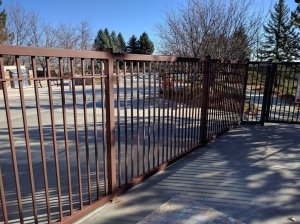 The goal of our Colorado Fence Building & Repair blog is to help you make more informed decisions when it comes to your residential, commercial and industrial fencing needs. 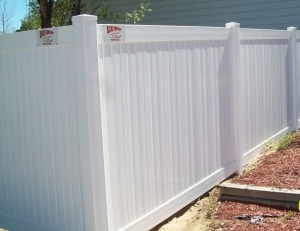 Fence repair, installation or replacement during the Colorado winter months offers many advantages to the home or property owner. 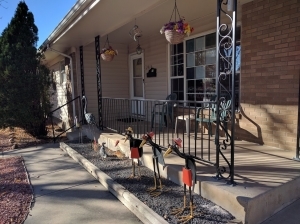 Aside from the fact that you’ll get it over with so, you can enjoy the warmer months, you’ll also have an easier time getting a Colorado Springs or Denver fencing contractor to your house. And you could save money too. 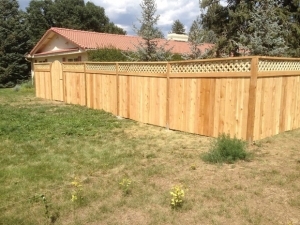 Are you considering privacy fencing for your Colorado home, business, school or other property? Privacy fences offer an abundance of benefits including seclusion, noise abatement, security, landscaping and increased home value. 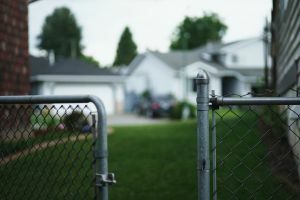 If you are researching fencing building options for your Colorado home or business, then keep reading to explore the benefits of privacy fencing. 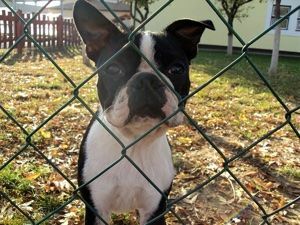 Chain link fences are basically woven metal fencing made with wires bent into a zigzag pattern to form a diamond-like pattern on the fence. If you've never seen chain link fencing being made, watch this video from How Stuff Works. It is really cool. 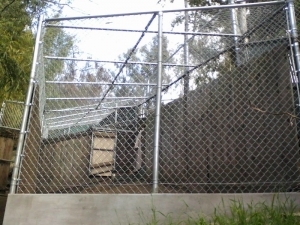 Often-times these fences are recognized from their common placement behind a baseball diamond or around buildings for security. Really, you'd have to be living under a rock not to bump into one by now. Chain link fencing works well for industrial areas or for businesses, as well as for home use. 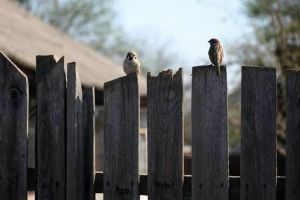 A tall fence is difficult to climb and can be a great security measure. These fences are also easy to take care of. 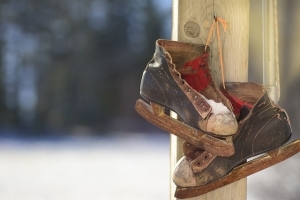 Galvanized steel, which is what is often used to create these fences, can go decades before needing repairs and there is no maintenance required once the fence is installed.